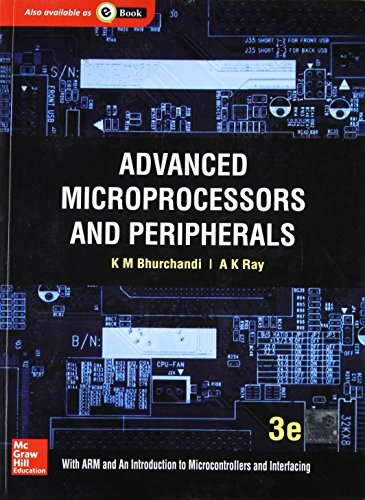 Advanced microprocessors and peripherals / K. M. Bhurchandi, AK Ray. Por: Bhurchandi, K. M .
Colaborador(es): Ray, A. K .